A few years back, Pinterest exploded onto the social media scene and was an immediate hit in the industries of fashion, food, and design. The fledgling network attracted an audience that now numbers in the millions. Those millions of people not only had the opportunity to create wish lists, but also to make purchases. Brands have been having great success tapping into that purchasing power and have moved into more creative possibilities of what the network can do for business. Despite the early press coverage, there’s much more to Pinterest than just fashion and food. Many companies have taken advantage of Pinterest across many industries. They use contests, sales, and the visual curation aspect of Pinterest to mobilize fan bases. Several of the heavy hitters in computing have done enough with Pinterest to attract serious followings. Despite the stereotypes that Pinterest is dominated by women and the tech market by men, the successes of some brands has showed how far from reality those conceptions are. Samsung Mobile U.S. and Windows are two perfect examples. Both brands have boards dedicated to their product offerings, but they’ve made sure to also tap into how tech plays into lifestyle topics. 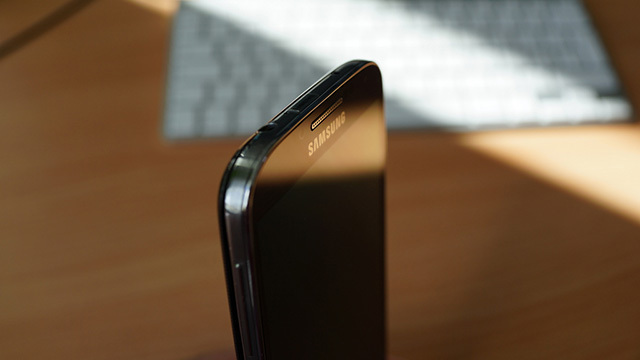 For instance, Samsung has collected photos taken by owners of its Galaxy mobile devices. Windows used the platform to showcase its partnerships with other hardware companies, as well as sharing its content from behind the scenes at various events. Some brands have moved beyond the gadget side of tech and tapped into other related fields. For instance, tech website CNET shares all sorts of fun pins about geek culture, such as Batman jokes and Star Wars T-shirts. That’s been a hugely successful step for the company. The common threads with these businesses show that first, brands should never rely only on assumptions about their audience. The only way to know if your target demographic is on a certain platform is to do the legwork and trial runs yourself. Also, they treat Pinterest as more than just a service for sales pitches. They give those potential people a chance to share their voices and tap into the cultural topics they most enjoy. Just as the tech companies can use Pinterest to attract geek culture, the hospitality industry can tap into the network’s focus on travel. Pinning beautiful vacation spots, elegant events, and exotic locales is a natural choice for this field. But the Four Seasons hotel chain has been a pioneer of the hospitality field, taking advantage of the special tools offered by Pinterest. The company’s main profile has almost 40,000 followers, and even though it’s the umbrella account, there’s still a local angle presented by this international brand. 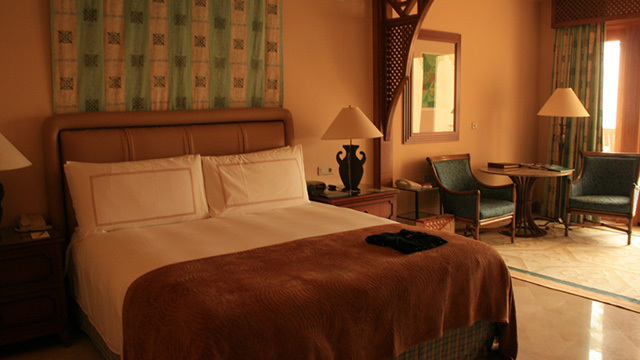 Four Seasons took advantage of the network’s rich pins to further reinforce the local side of its operations. For instance, the company’s parent profile has pinboards titled “Best of City” and “Gastronomic Travel” that add the locations of some popular destination spots. In addition to this main page, Four Seasons has separate profiles for some of its operations in major cities. From Boston to Santa Barbara, from Costa Rica to Sydney, travelers can turn to Pinterest to start their planning. The city pages highlight the best in local food, drink, sights, and activities. The company’s success stems from its use of both international reputation and local insights, making it a comprehensive resource for travelers. Rather than just tapping into members’ wishful thinking or sales potential, Four Seasons tapped into Pinterest as a place to share knowledge and establish the brand as an authority on travel. Museums occupy a difficult position in the business world. They are venerated storehouses of culture, but also tourist destinations. Pinterest is an ideal way to create an audience that’s more than just the people who pay for a ticket. Pinning some of the highlights of their permanent collections can generate interest among a huge digital audience. Pinning great visuals can spark interest in the museum that can eventually translate into an admission fee or a donation. 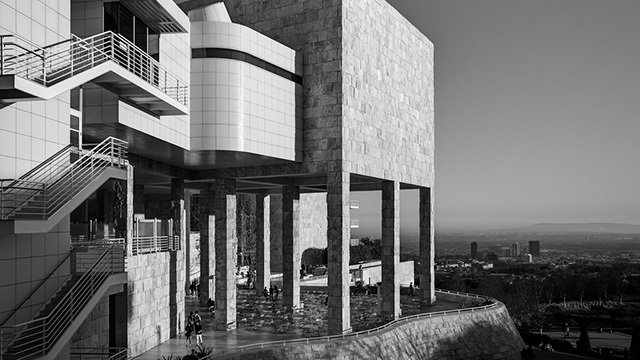 The J. Paul Getty Museum in Los Angeles is a great example of how these organizations can present their collections in creative ways. Just as the network can help make sales for traditional companies, museums can get their merchandise to more people with Pinterest. Many institutions have boards dedicated to their stores, so those digital visitors can have that final facet of a successful trip to a museum. From internationally known places such as New York’s Metropolitan Museum of Art to niche institutions such as the National Cowboy Museum, Pinterest is a great way to expand your potential buyers to more than the people walking through your doors. Also in the realm of cultural institutions, libraries can make a big impact through Pinterest. Social media can be used to promote events, which are a major component of a library’s operations. Since libraries are increasingly looking for ways to combine the analog and the digital, Pinterest is a way to show off both the new and old approaches. 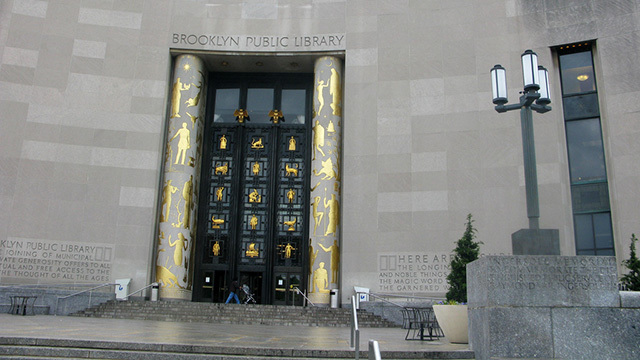 Several public libraries have used Pinterest to connect readers with titles they might enjoy. For instance, San Francisco Public Library showcases pinboards of top graphic novels, useful dieting books and volumes that have been banned over the years. These recommendations are mixed in with images of San Francisco and the library’s history. Lawrence Public Library starts with major pop culture touchstones, and then makes book recommendations based on them. If you want to read titles that harken to Downton Abbey or Game of Thrones, the library’s page can help. It also has boards dedicated to broader genres, such as young adult and science fiction. The Lawrence institution features pins of book and library humor. Smart categorizing is the key here. Many of a library’s pins will be book covers, so the organizations need to find innovative ways of getting their material in front of readers’ eyes. Both the San Francisco Public Library and the Lawrence Public Library made great choices about how they titled their pinboards. Not only are they creative, but they make the profiles a great resources that people will want to click through and browse in. That develops a rapport between the library and the patrons, which is a must for a nonprofit group to stay afloat.